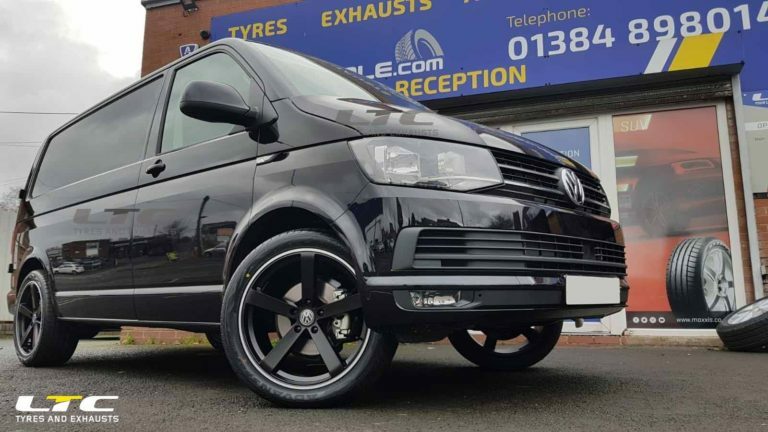 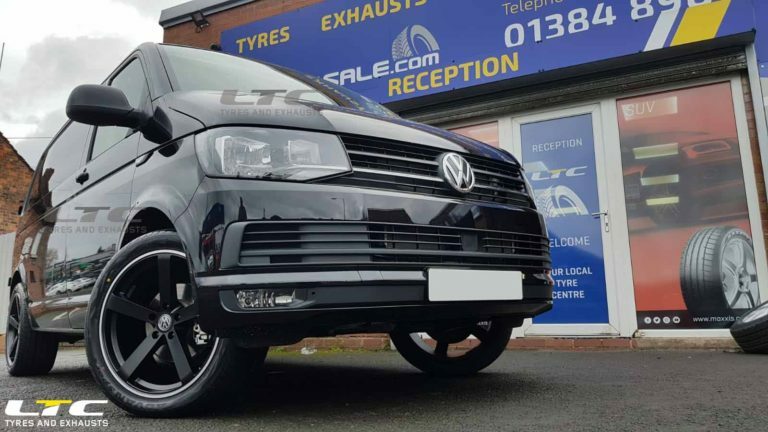 These wheels are a direct fit for VW Transporter T5, T5.1 and T6 vans. 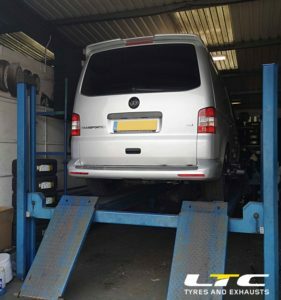 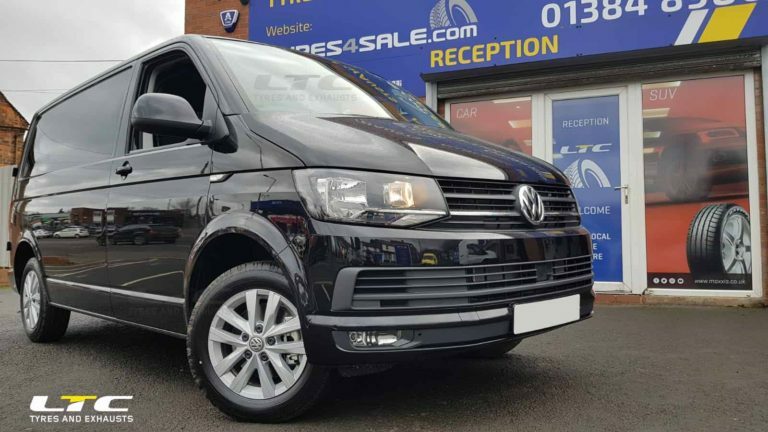 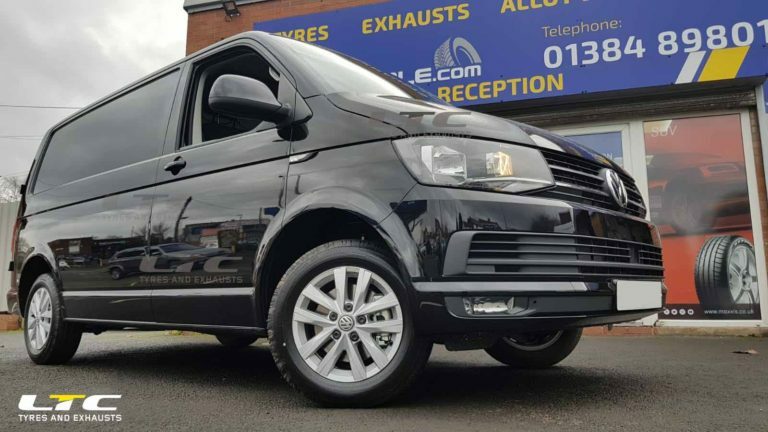 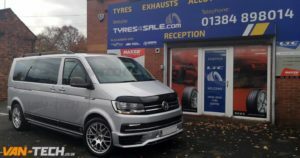 Check out these before and after pictures of this T6 to see the huge difference a new set of rims could make to your van! 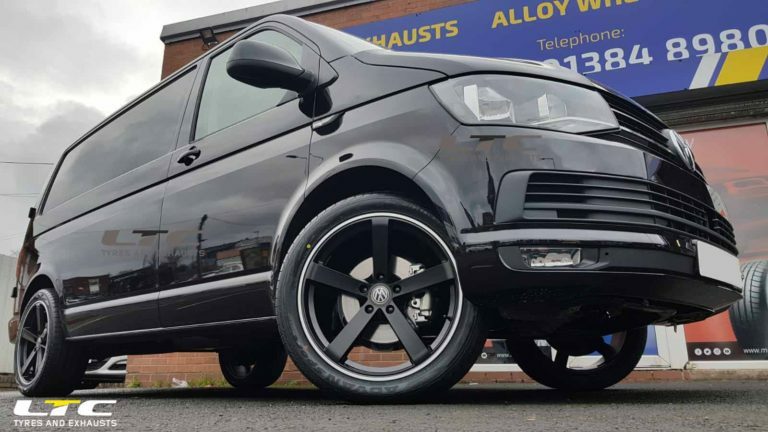 This is a true premium wheel with a styish modern 5 spoke finish in black.